Providing you the best range of t34 weighbridge load cells, t66 load cell, t61 load cell, shear beam load cell, load cells and weighbridge load cells with effective & timely delivery. 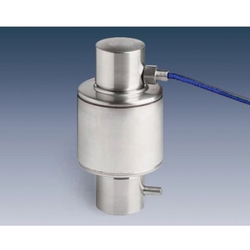 The T34 is an analog compression column (canister) stainless steel load cell with a self-centering rocker column design for use in legal-for-trade applications. It is especially suitable for use in truck scales/weighbridges thanks to its OIML C4 approval, robust design, proven rotation stop and rodent resistant (anti-rat) polyurethane cable. With a fully welded and hermetically sealed construction, protected to IP68/IP69K, and integral lighting protection as standard, it is simple to install and has become the benchmark load cell solution for vehicle scales. Over 300,000 units of this design have been successfully installed worldwide. 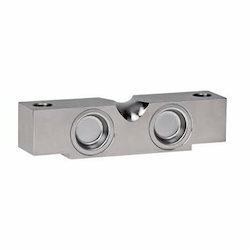 The T66 high precision stainless steel bending beam is a world class load cell and widely used in industrial weighing applications. 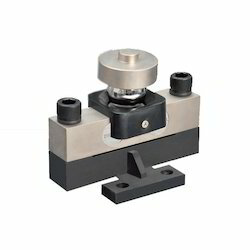 It offers extremely high accuracy with OIML approval and can withstand harsh manufacturing environments. It has OIML approval to 3000 divisions (C3) or 6000 divisions (C6) and ATEX approval for use in hazardous areas where an explosion risk exists. Its certification for dust zones 20, 21 and 22 does not require the use of safety barriers. 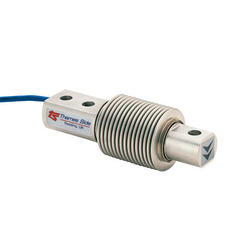 The load cell is supplied as standard with a 6-wire configuration (with sense wires). An optional 4-wire version is available on request (OIML C3 only). 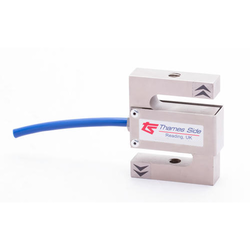 The T61 S-type (or S-beam) tension load cell is manufactured from high-quality alloy steel and sealed to IP67. Its low cost and capacity range of 50kg-1000kg make this model a versatile solution to a range of different applications. For ease of attachment to the structure being weighed, for example, hanging hopper, a range of tension rod end bearings is available. Weighing Machines (Laboratory/Industrial), Load Cells, Indicators with PLC communication, All Industrial & Lab Weights for all Classes, Integration, Coating Thickness, Material Analysis, Microhardness Measuring, Material Testing Equipments, UPS (Online/off-line), Isolation Transformers. 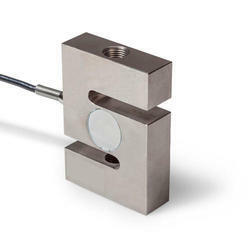 We have recently added to our range of strain gauge based sensors and instrumentation the Industrial Load Cell. 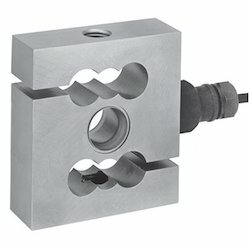 This is especially useful for applications with external load cells, such as vehicle weighing, web tensioning, crane loading, cantilever overload protection, lift assemblies, generic load movers, and many others. Good side force and shock resistance. 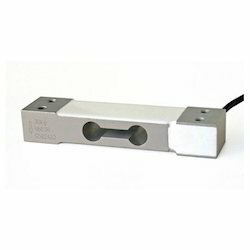 Weighbridge Load Cell is constructed from high-grade tool steel for resistance to heavy shock loads associated with truck weighing. 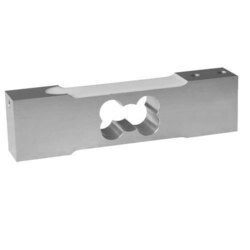 It is electroless nickel plated for corrosion resistance. 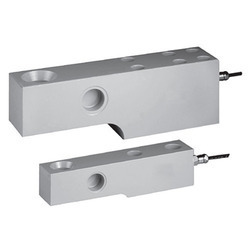 We are offering Crane Load Cell to our clients. 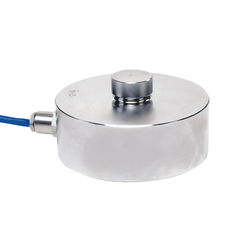 The stainless steel compression load cell is specifically designed as a reliable, simple, low-cost solution for weighing of tanks, silos, and vessels where level measurement is the main criteria. 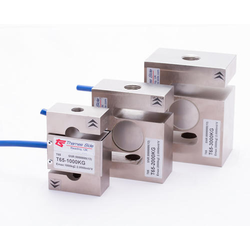 The load cell is mounted in either a zinc plated or stainless steel low profile, extremely compact mounting an assembly which has integral jacking to allow load cell installation and removal, lift-off prevention and allowance for angular misalignment. The design is suitable for use either as a totally live system with load cells under all legs/support points of the vessel or where cost is paramount, in a dummy system with either one live and two. 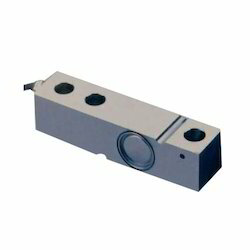 The T60 S-type (or S-beam) tension load cell is manufactured from high-quality alloy steel and sealed. Its low cost and wide capacity range of 50kg-6000kg make this model an extremely versatile solution to a range of different applications. The durable polyurethane cable has a high resistance to impacts/cuts, chemicals, and UV radiation. Although normally used in tension, it can be used in compression or in a bi-directional (static) manner with suitable adapters in the right application. It is not suitable for dynamic use through zero loads. For ease of attachment to the structure being weighed, for example, hanging hopper, a range of tension rod end bearings is available. We are providing Weigh Bridge Load Cells products to our clients. 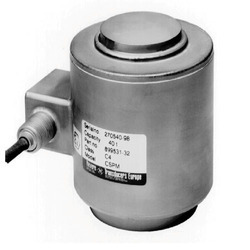 We are providing Stainless Steel Single Point Load Cells Products to our clients.